Proposed reforms to enfranchisement: better deals for leaseholders? As a lead member of the Association of Leasehold Enfranchisement Practitioners (ALEP) Colman Coyle has been invited to attend a discussion on the reforms recently proposed by the Law Commission which aims to provide better deals for leaseholders who want to purchase their freehold or to extend the lease of their home. 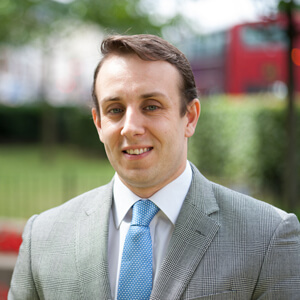 If you are a leaseholder or a landlord and require any advice about your rights and or obligations you should contact Mr Adam Palmer on +44(0)20 7354 3000 or adam.palmer@colmancoyle.com.